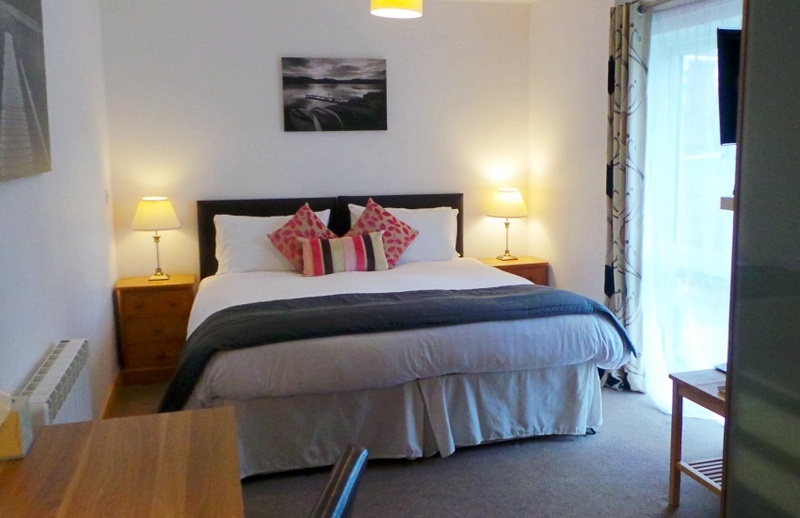 Luxury Lake District Self Catering Accommodation in Muncaster, Ravenglass - Western Lake District ... the perfect venue for groups or large family holidays. 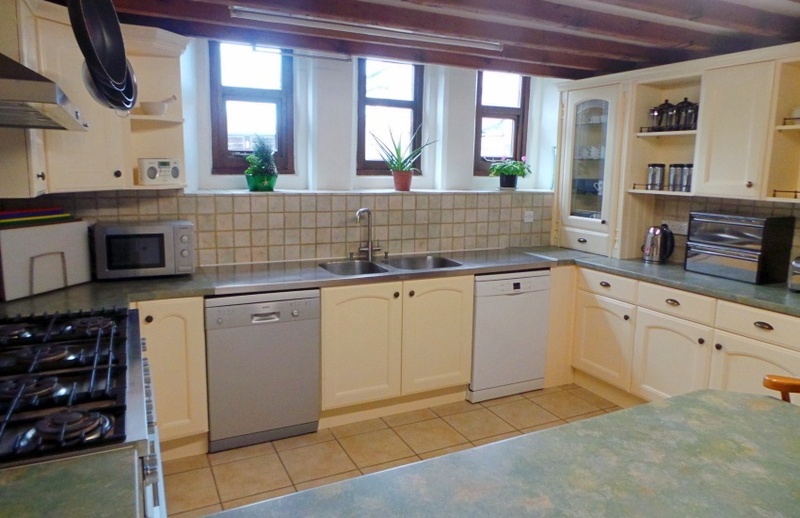 Once the local primary school The Old School at Muncaster is now a holiday home catering for large groups of up to 18 guests. 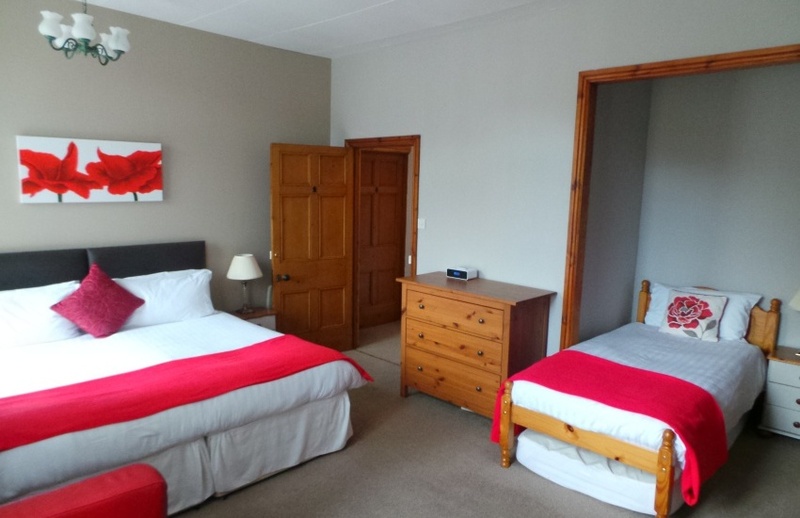 With 10 Bedrooms and 8 bathrooms the accommodation is ideal for large family gatherings or other large groups. The Old School at Muncaster is the perfect location for family holidays, with easy access to many attractions, yet is off the main tourist trail offering a peaceful and relaxing stay. 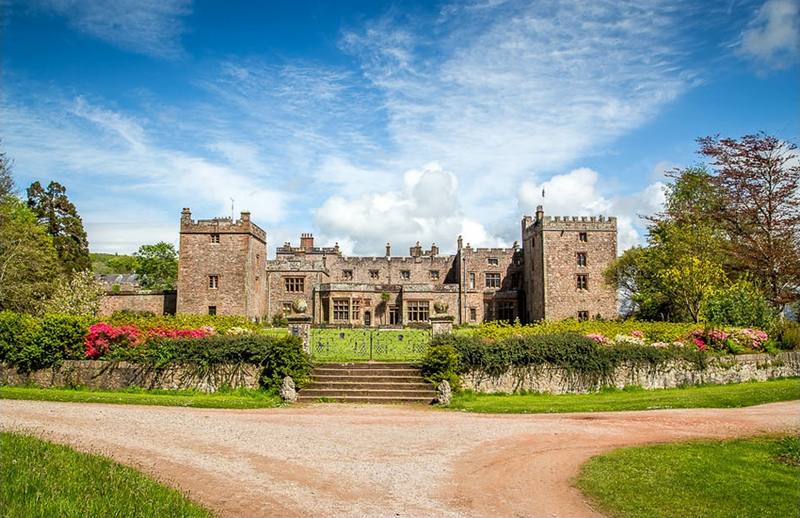 Situated yards from the entrance to Muncaster Castle it is perfect for a visit to the historic castle and gardens or for guests attending a wedding. 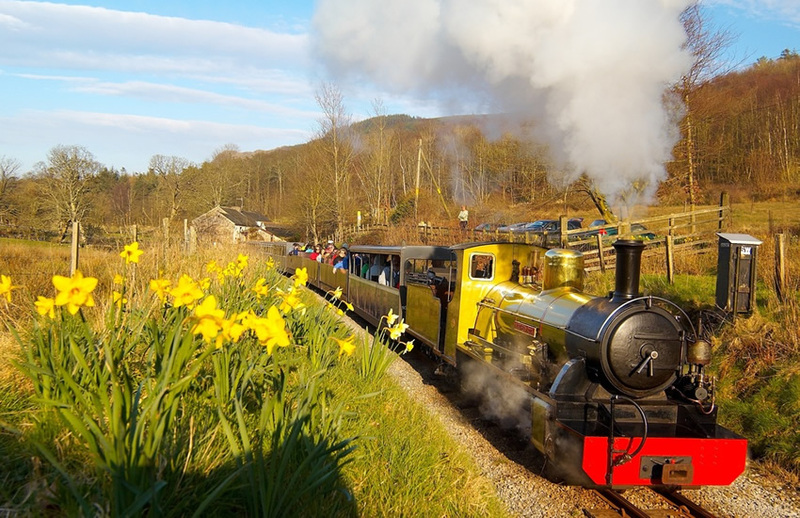 Ravenglass and Eskdale steam railway which winds it way up to the top of the Eskdale valley, can be found close by, why not hop on a train and walk back either over muncaster fell or via the Eskdale trail, both of which bring you back to the door. 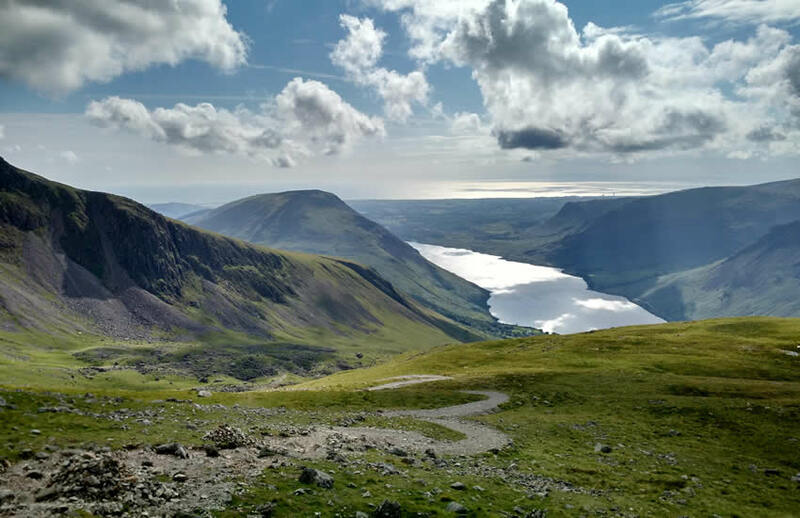 A short drive takes you to the Wasdale valley which is a perfect base for walks in some of the lake districts most spectacular scenery, from ambles to strenuous fell walking including England’s highest mountain Scafell Pike. For golfers there are two courses nearby, Eskdale Golf course is just down the road and Seascale’s links course is approximately 6 miles away. 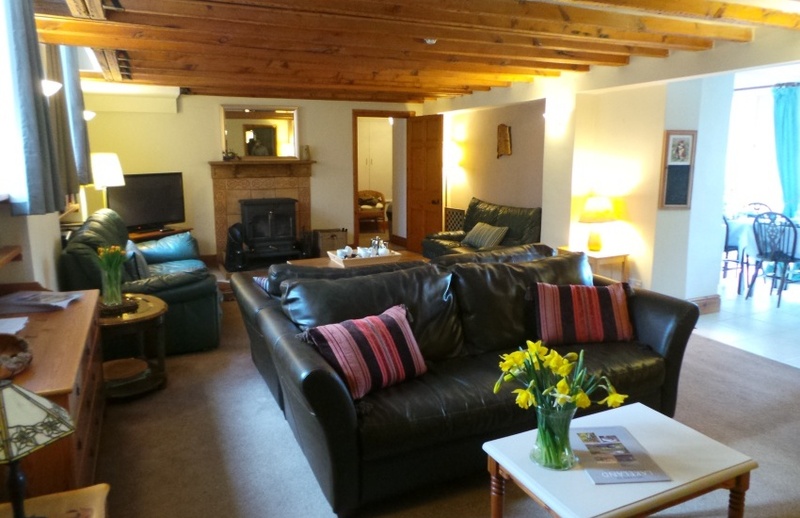 The Old School is an excellent base for exploring the central Lake District and provides the most wonderful house to come home to after your day’s explorations to relax and unwind. 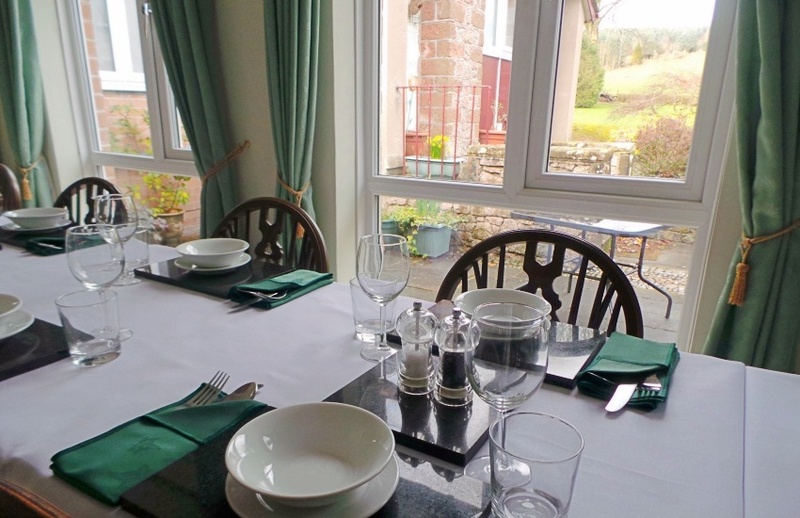 The Old School is a large Lake District self catering holiday home accommodating up to 18 people, which makes it the perfect venue for groups of friends, or large family holidays and celebrations.